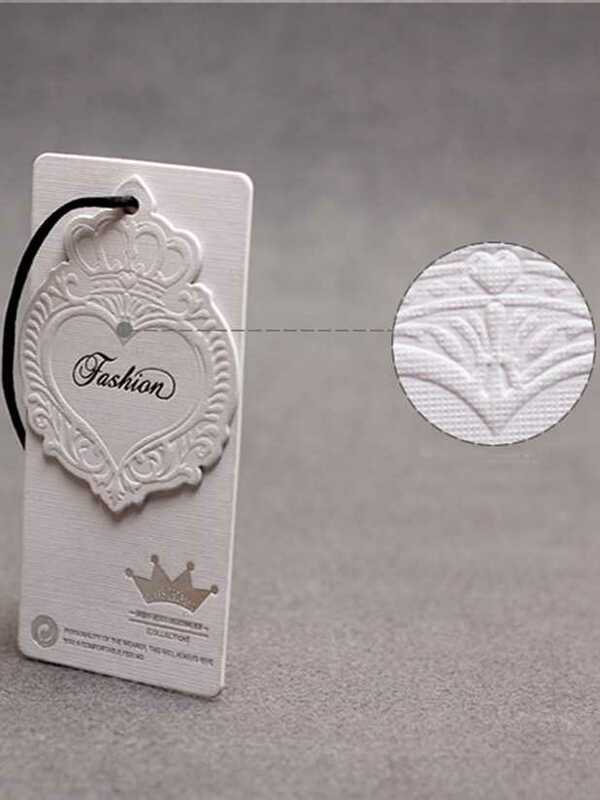 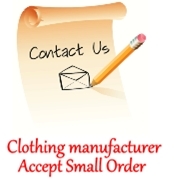 Label And Tag for clothing brand is essential. 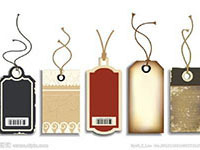 Not only can explain the information of products, but also transfer value of brand to people through pattern designs . 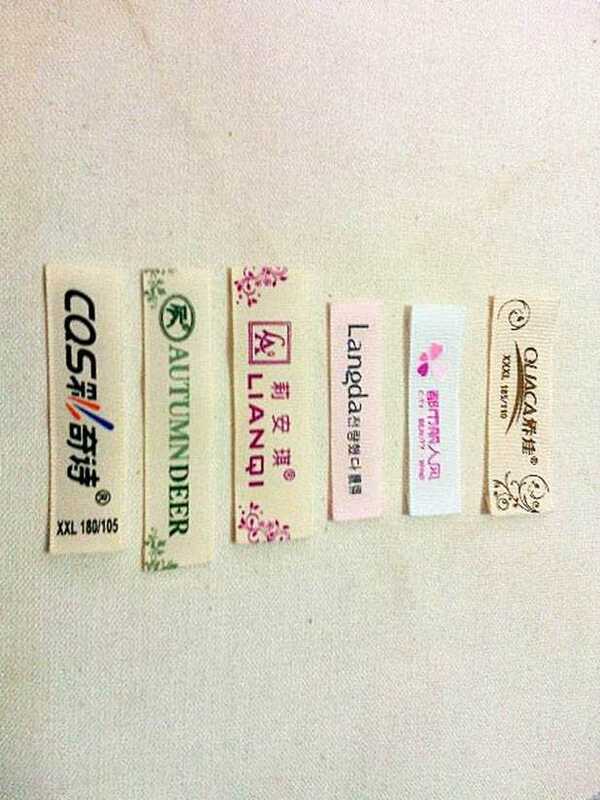 Askwear provide customized label service, production method including printing, embroidery etc., you can use paper materials, cloth, metal, or leather material. 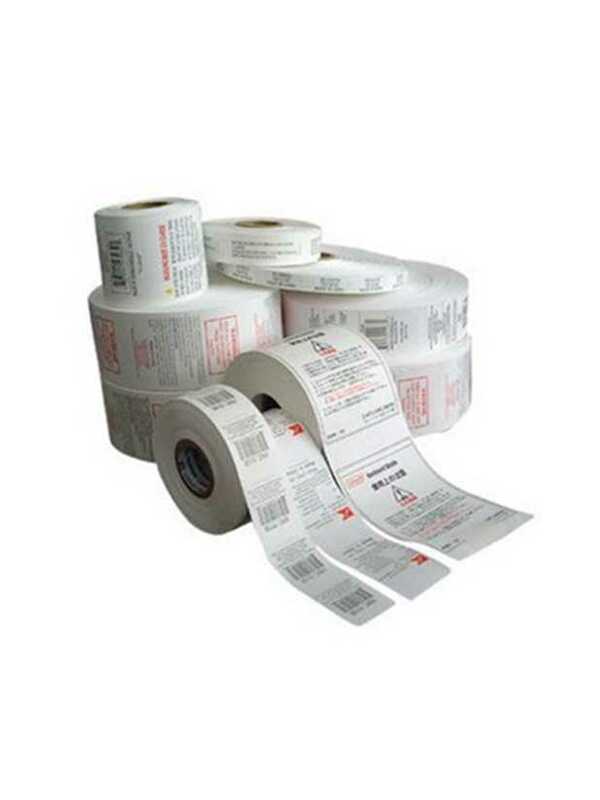 We attach great importance to the role of tags and labels, so we bought professional tagged equipment, to meet the needs of most users.